"Album of the Week ... a sharp, sparkling and unencumbered reading ... (an) excellent new recording under the baton of Richard Egarr ... (his) approach allows each instrument to be heard and shine through and for the brilliance of Bach's writing to be exposed and enjoyed afresh." The Academy of Ancient Music, one of the finest period instrument orchestras in the world, presents this recording of J.S. 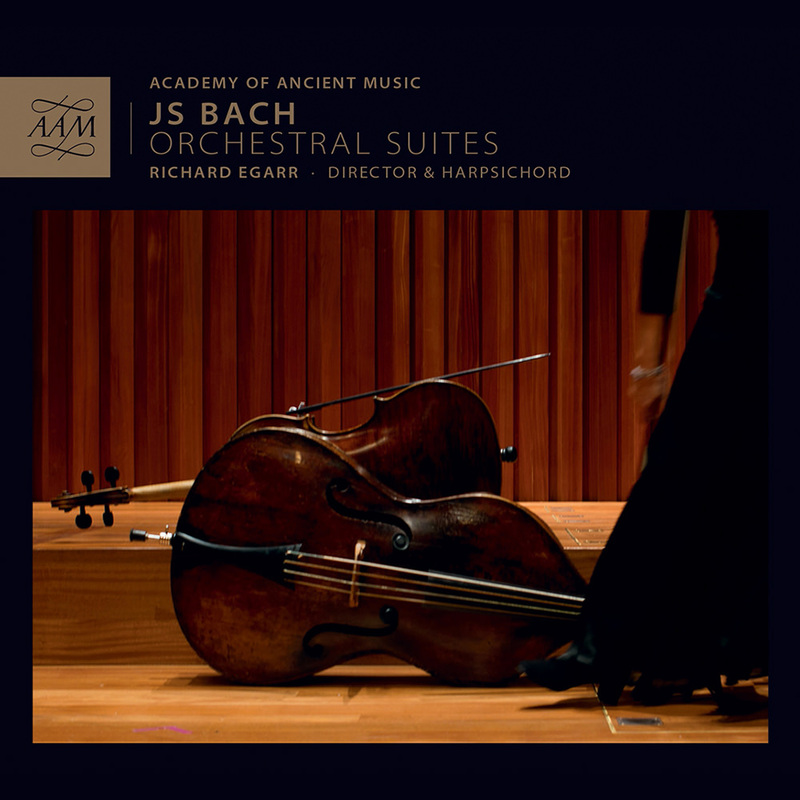 Bach's Orchestral Suites, directed from the harpsichord by Richard Egarr. Performed with single strings and at a low, "French" pitch, this recording offers a unique chamber-like interpretation of Bach's virtuosic overtures.